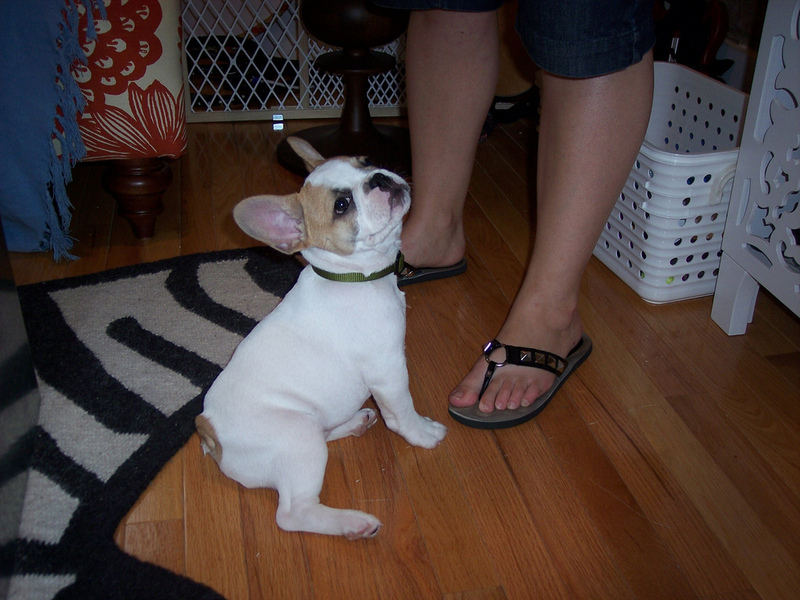 This amazing French bulldog boy is true to type, short and compact. He is ready now! . He's been vet checked, microchippped and had his first vaccination. He also comes with a puppy pack including food.